We are so glad to announce that new camera has just launched. 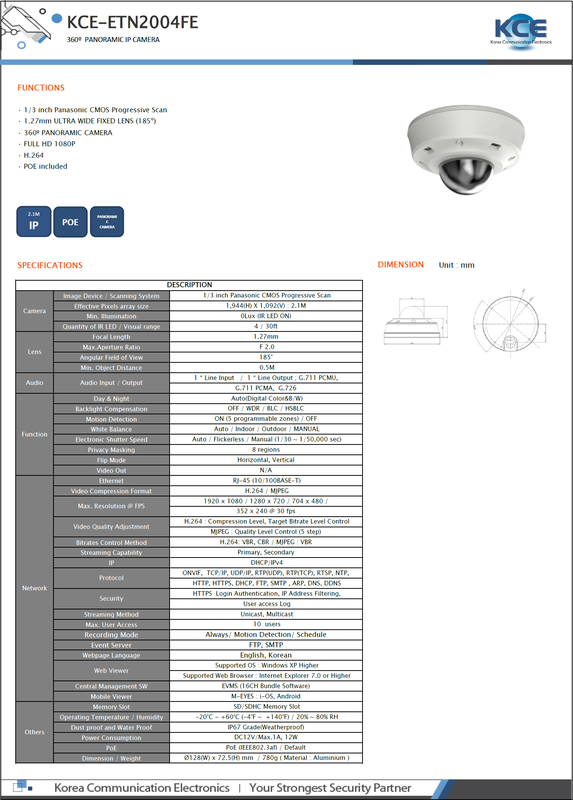 360º Panoramic IP camera. It is suitable for a wide area to observe with one camera. Please be interested in this. Your enquiry is always welcome! [COMING SOON] NEW INNOVATIVE CMS COMING!